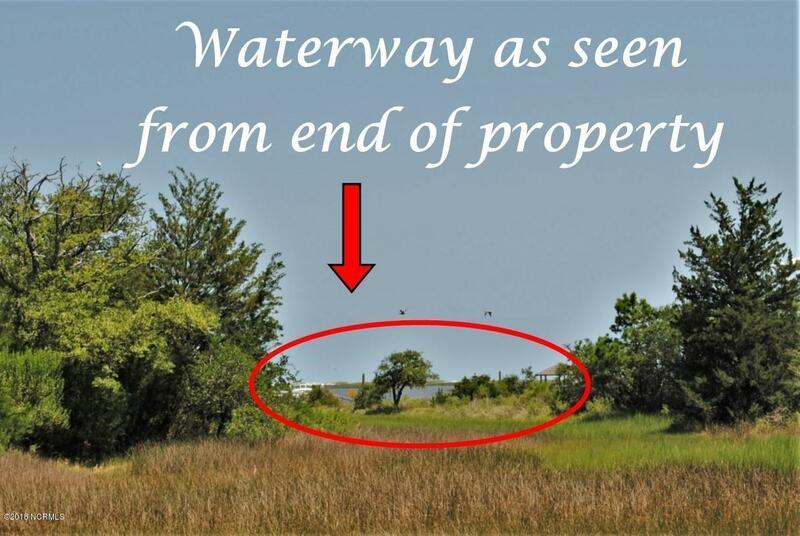 Marsh-front lot on over half an acre. 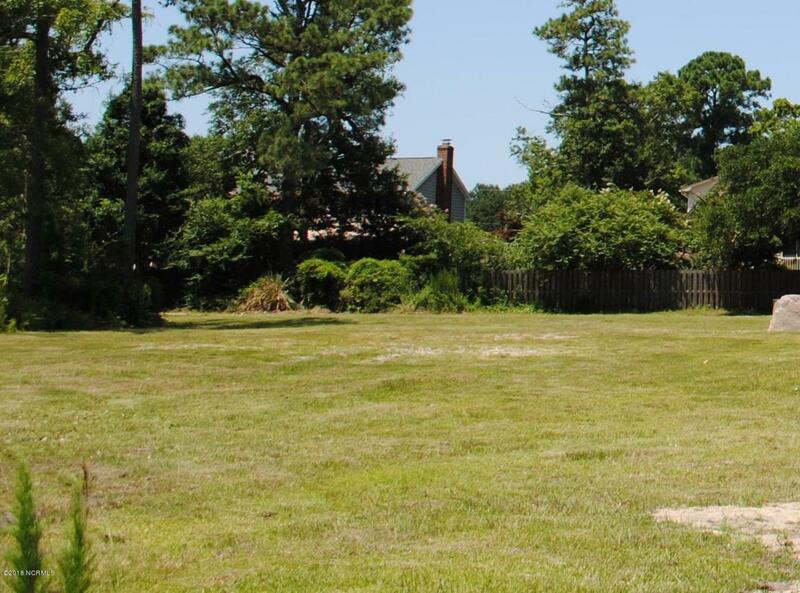 Cleared and ready for you to build your dream home! Possible seller financing option. 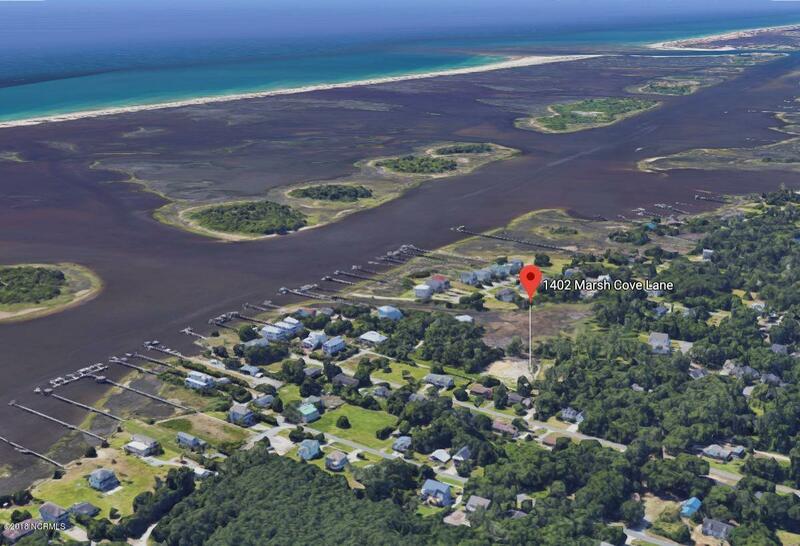 Listing provided courtesy of Tammy L Poole of Coldwell Banker Sea Coast Advantage-Cb.